Is your sweetheart a succulent lover? 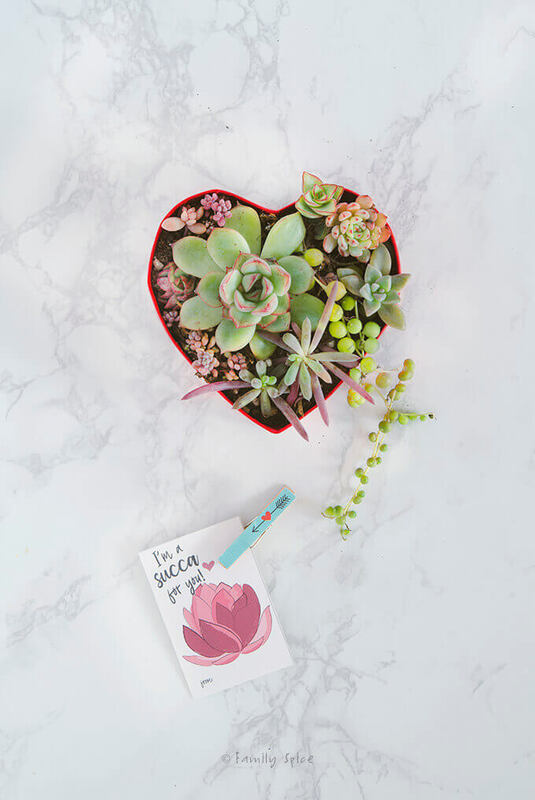 Then give these adorable succulent valentines to your special someone with a sweet succulent arrangement. Includes a free printable! I have previously confessed to you my current obsession of all thing succulent. What started as a means to garden using drought tolerant plants in a state suffering from a drought has turned into a full blown love affair. And I’m not alone. 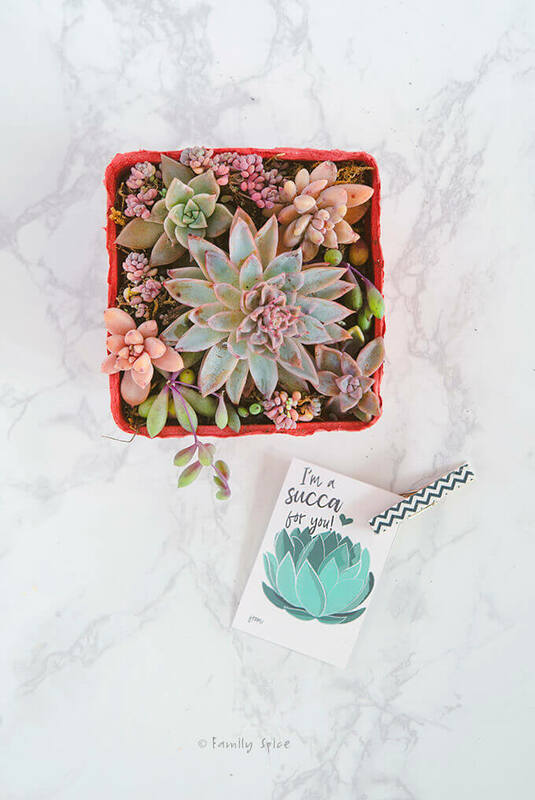 Succulent fever has not only taken over Southern California, it has also taken over the internet, instagram, etsy, you name it. My friends and I are crazy for succulents. And I love using these beautiful plants in any and every crafty way I can possibly imagine. For Easter I’ve shared my succulent eggs and succulent bunnies. To celebrate fall, I made some succulent pinecones and pumpkins. And this past Christmas, I made succulent wreaths for my friends and family. 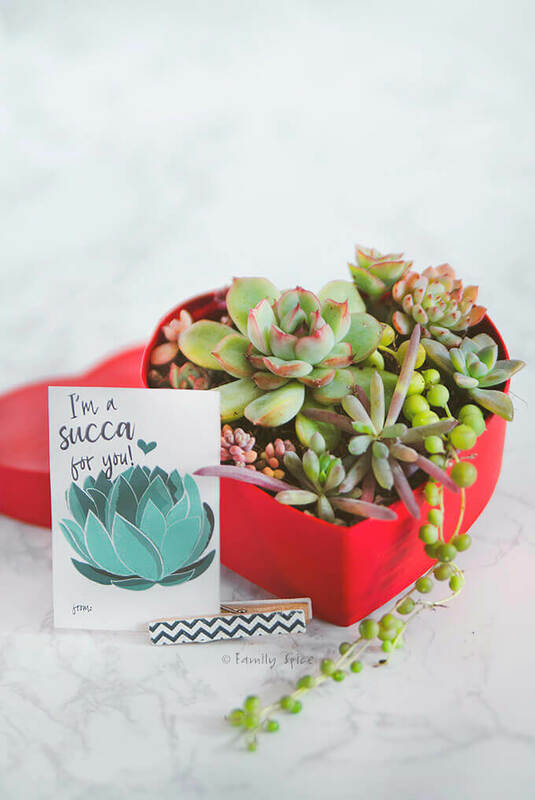 And to celebrate Valentine’s Day, I am sharing these cute succulent valentines with a free printable. How do you take care of succulents? Succulents thrive in dry climates (yay for me) and require little water (another yay). They also come in a wide array of shapes, colors and sizes, plus most of them sprout bright and unusual flowers several times a year. For these Valentine arrangements, I chose succulents that were more pink and purple. Taking care of succulents is very easy. They need loose soil that is a little sandy and rocky. This allows quick drainage, as succulents do not like sitting in water logged soil. Many succulent enthusiasts create their own succulent soil mix, but I have had tremendous success using premade cactus mix soil. Remember to let your succulents to dry out completely before watering again. For my yard, this can be once a week. In the winter, we get more regular rain in San Diego, so my succulents do not need much extra watering from me. But in the summer months, with the crazy hot and dry heat we get, I have to water my succulents 2-3 times a week. You can plant succulents in almost any container you can find. Just remember that the pot needs a drainage hole (read the previous paragraph again on why) otherwise you need to be careful not to overwater your succulents. For these Valentine succulent arrangements, I used red cardboard berry baskets that I found at Target. Aren’t they cute? I also found them in red and pink on amazon. I lined the bottom with moss to hold the soil I put inside. Over time, the cardboard will fall apart from frequent waterings. The entire cardboard arrangement can then planted together and the berry basket will naturally decompose. I definitely would not use a cardboard box as a longterm container for any plants. But they certainly make small inexpensive containers which is super handy if you are gifting several arrangements! Now that my kids are older and in middle school and high school, they do not give out Valentine’s cards like they used to in elementary school. Boo. But, sometimes they do give small gifts to close friends and teachers. Succulents are pretty inexpensive. Small individual plants can be sold as cheaply as $1-$2 each. You can go small or create a larger succulent arrangement, either will make a fun Valentine gift. 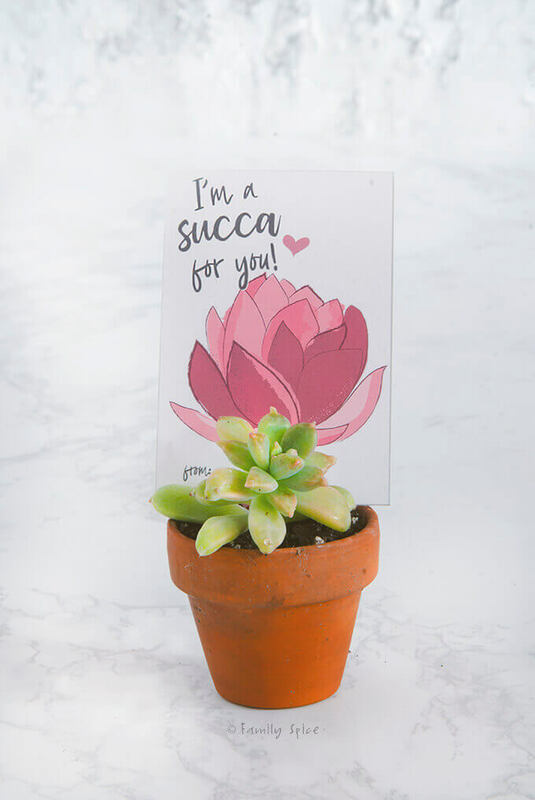 And if you like my succulent valentines cards (I’m a succa for you! ), then click here for my free printable. It’s the graphic designer in me that has this compulsive need to create these fun and free printables for you. I hope you enjoy them. 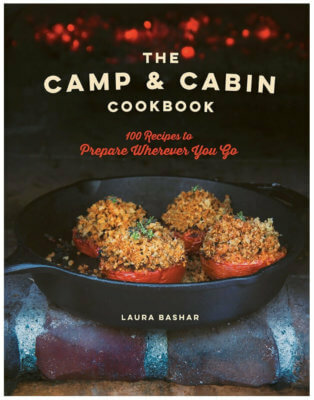 They give me a creative break from all of the food recipes I usually post. I also hope I inspire you to bring on some succulent love into your life. Plants and flowers really do help lift one’s spirits. 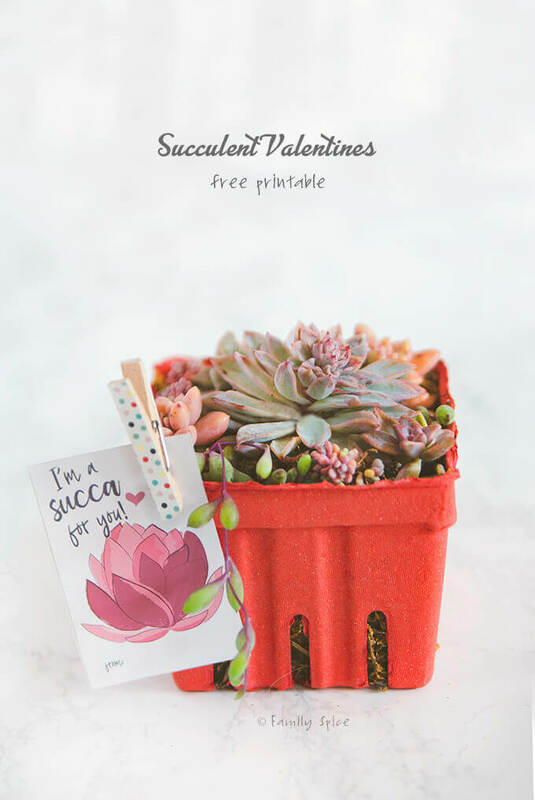 And if you do giveaway these succulent valentines, I hope you snap a pic and tag me (@familyspice) on social media. I’d love to see the sweet arrangements you make for that special someone in your life! Happy Valentine’s Day! So sweet! 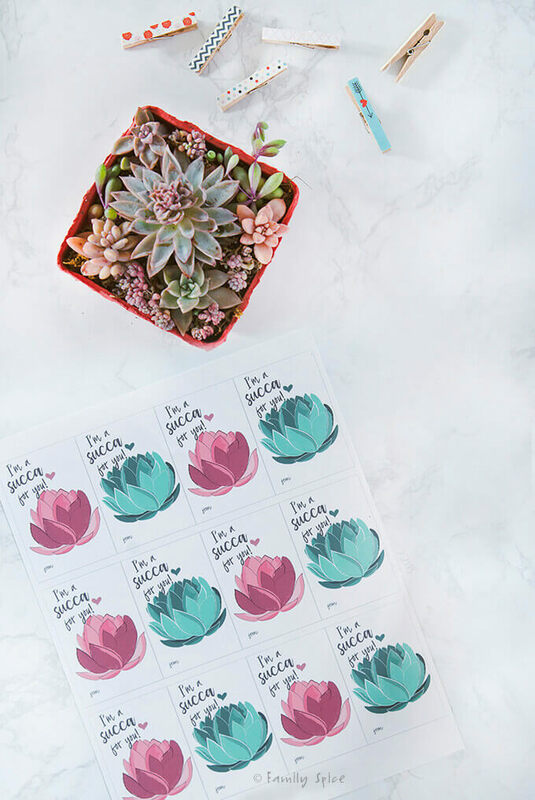 I know a lot of folks who are succulent happy who will LOVE this and your cute printable! These are darling. I am so glad you have some fun activities on your blog. I can’t wait to try this out. OMG! These are so adorable. I dream of being crafty like you!